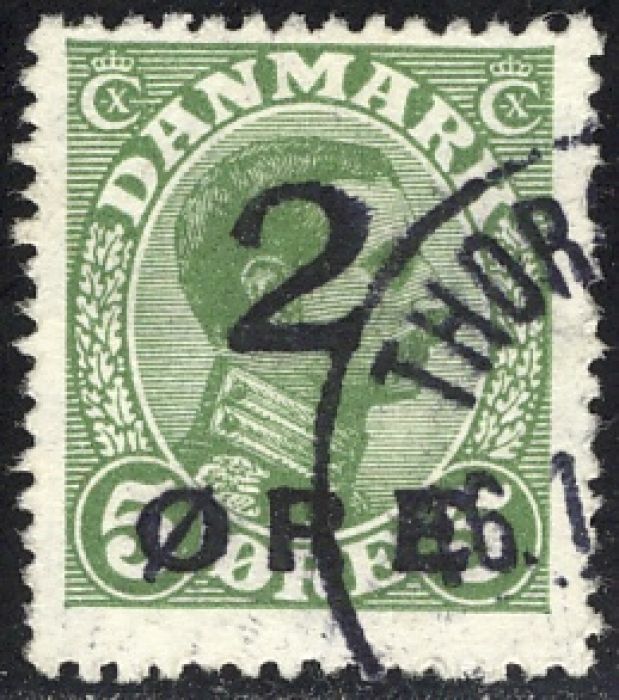 Gibbons  notes that “Danish stamps were used … from 1870 and in 1919 bisected 4ø bisects and 2ø on 5ø surcharges were issued at Tórshavn during a shartage of 7&oslash; stamps.” † Gibbons lists the SC1 surcharge as Denmark SG207. The islands were administered by Britain during WW2 while Denmark was occupied by Germany and the 1940-41 surcharges were issued to cope with shortages. Scott orders the stamps by value, Gibbons by date and so Sc4, SG1 is the earlient of the WW2 surcharges. 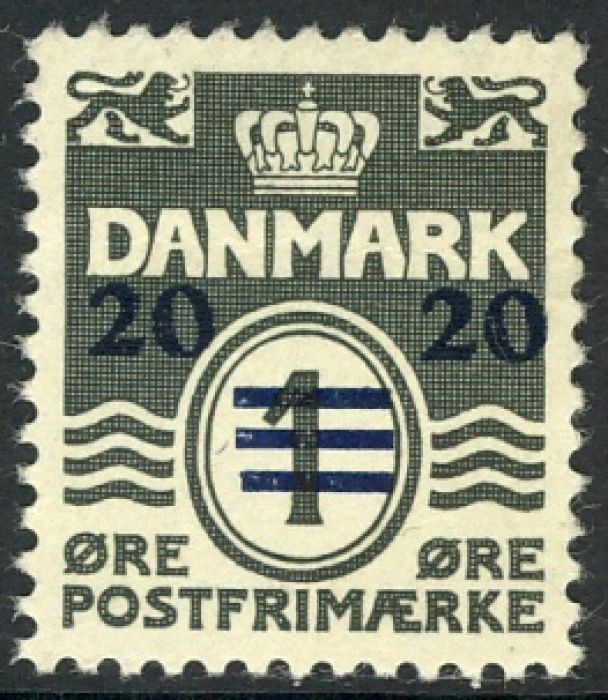 The islands continued to use Danish stamps after WW2. 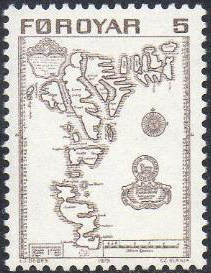 The islands were granted self government in 1948 and in 1975 began to issue their own stamps.